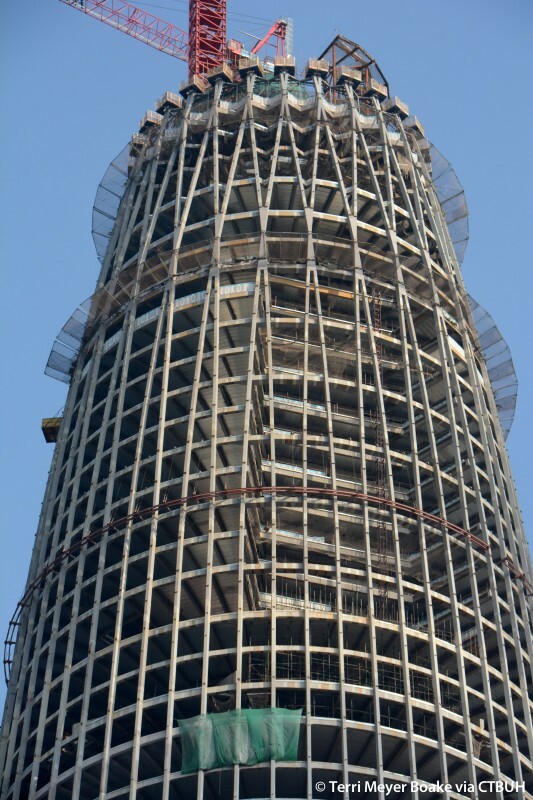 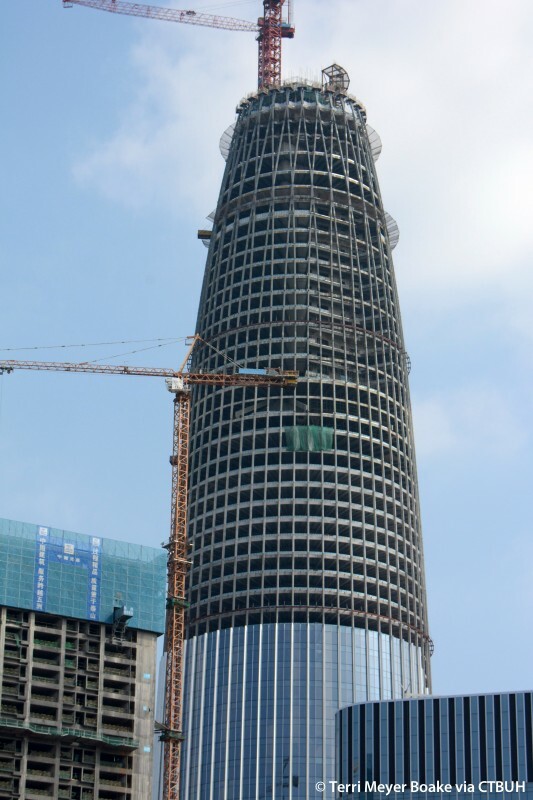 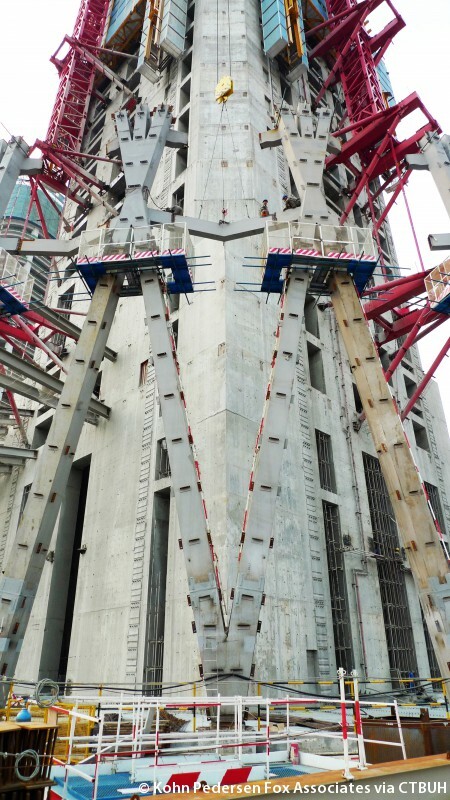 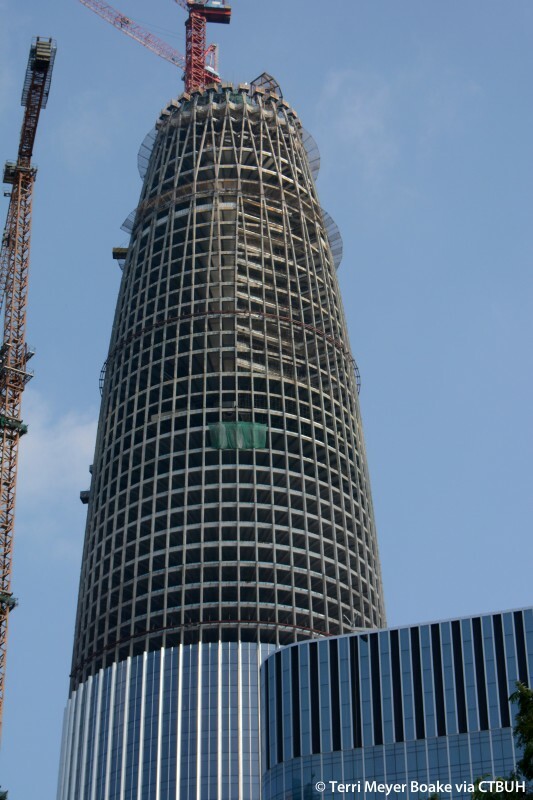 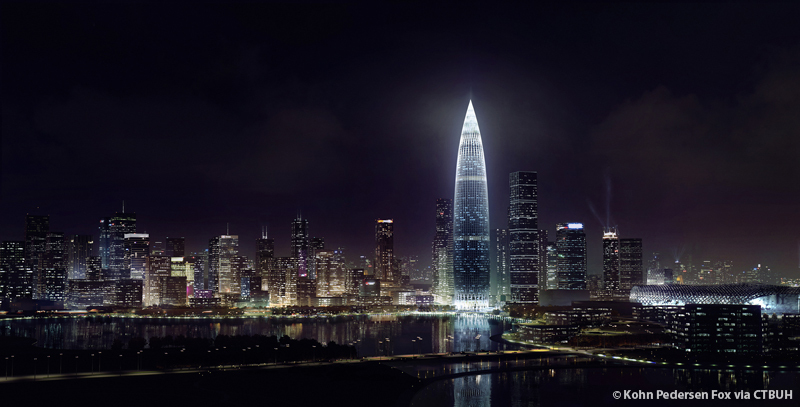 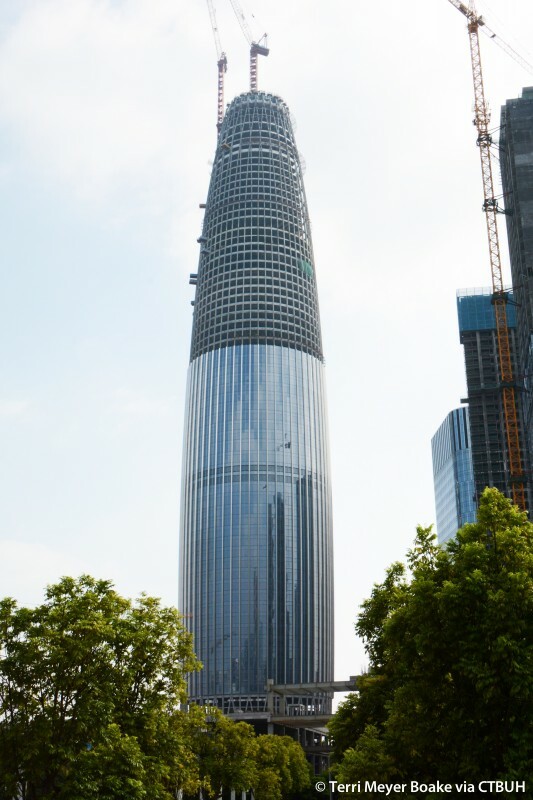 This special reception held on the evening of April 9 will give conference VIPs the unique opportunity to experience the fantastic China Resources Tower, a 393-meter tower in Shenzhen’s Houhai District. 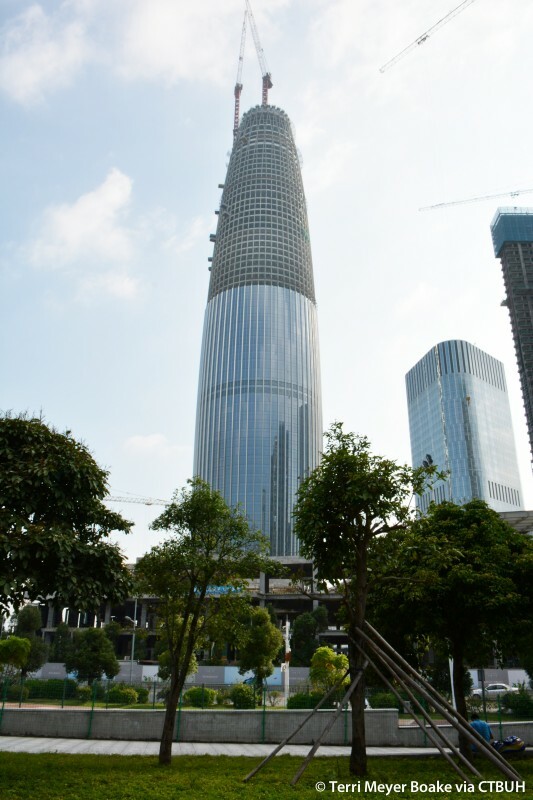 The reception will be held primarily on the 20th and 21st floors. 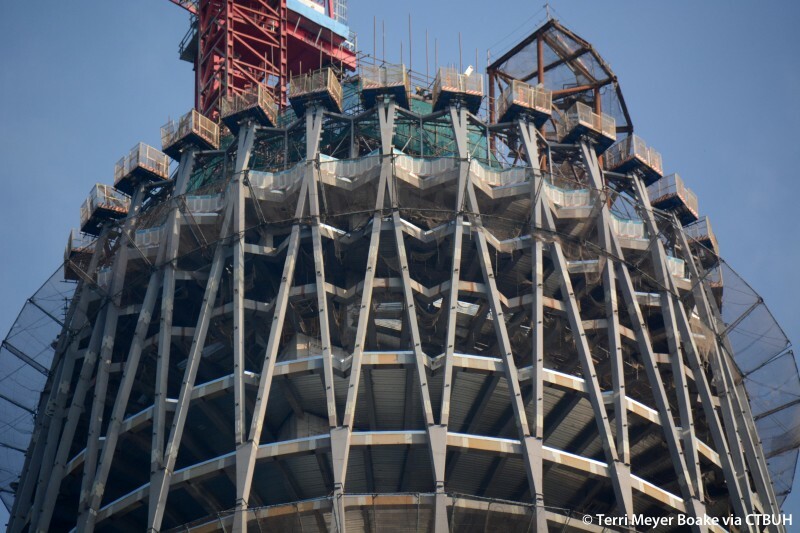 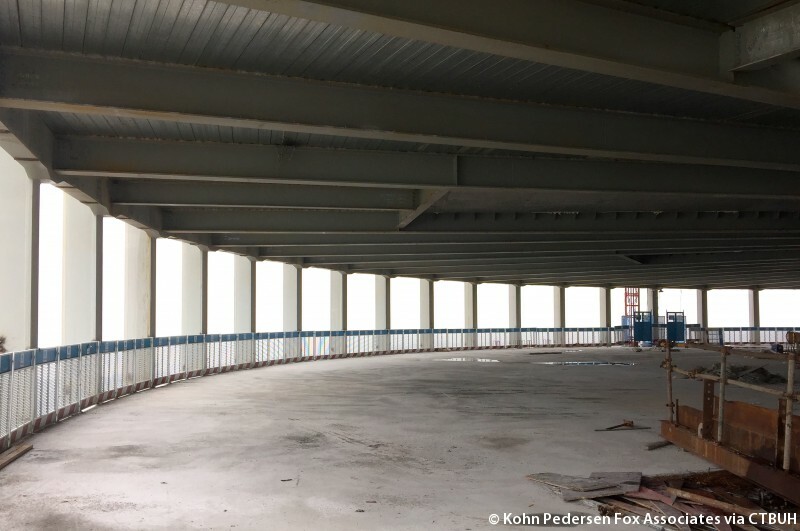 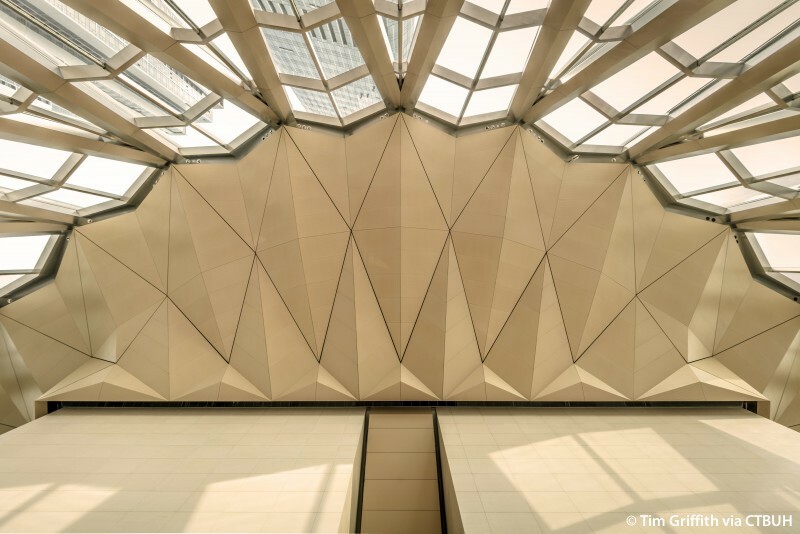 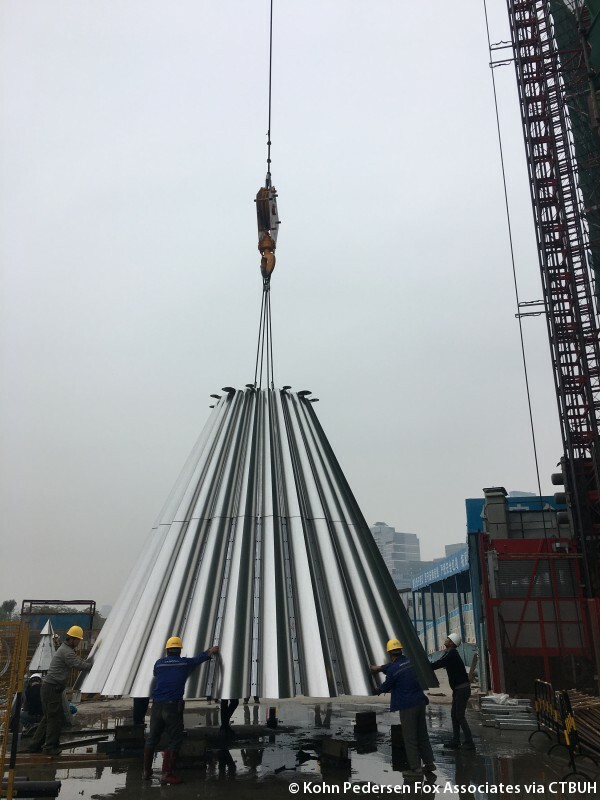 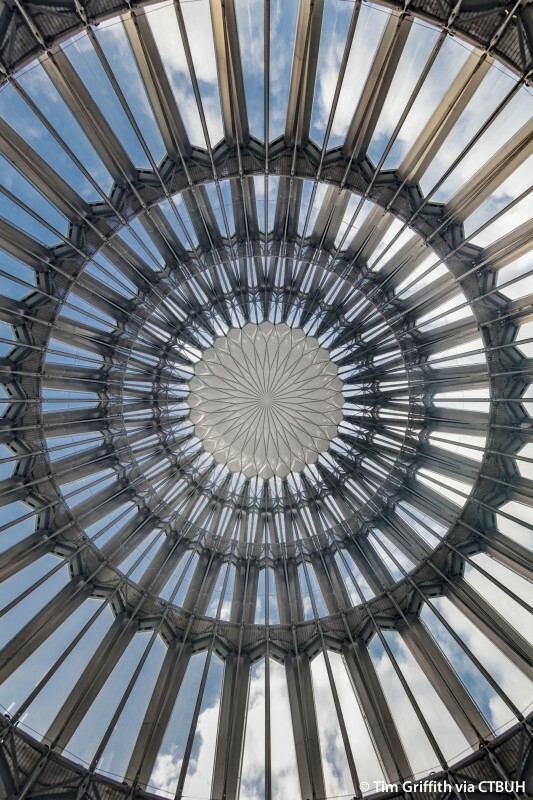 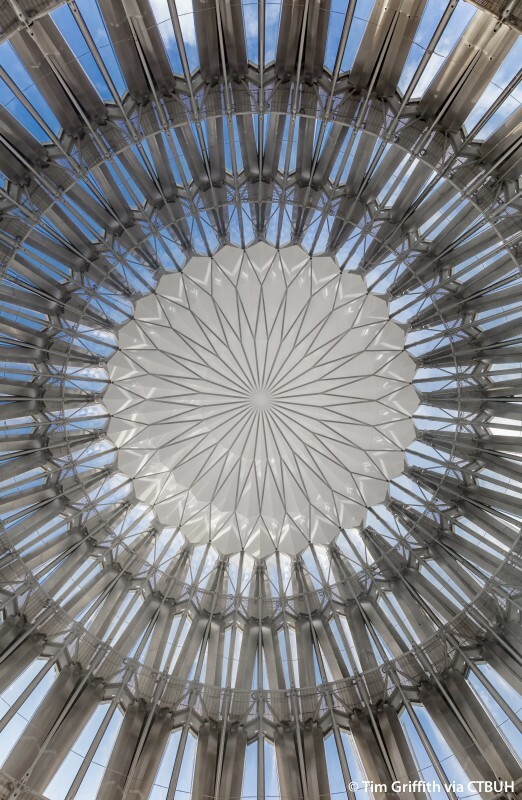 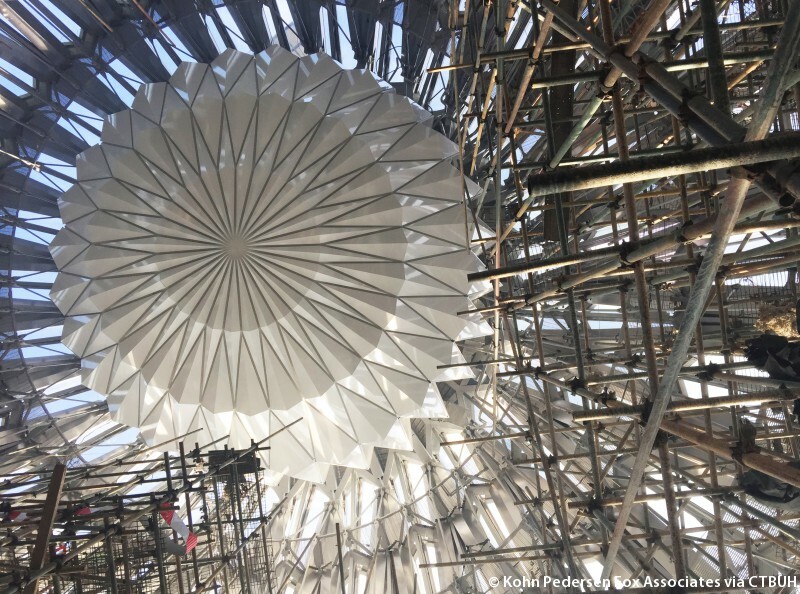 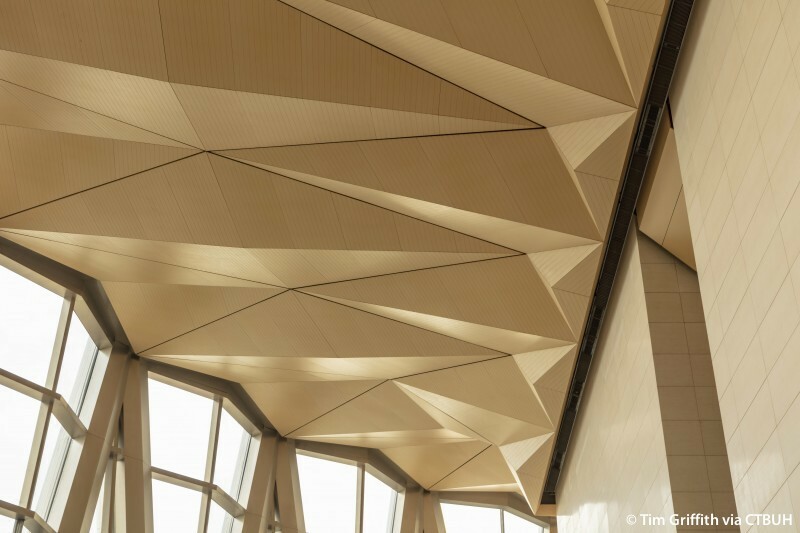 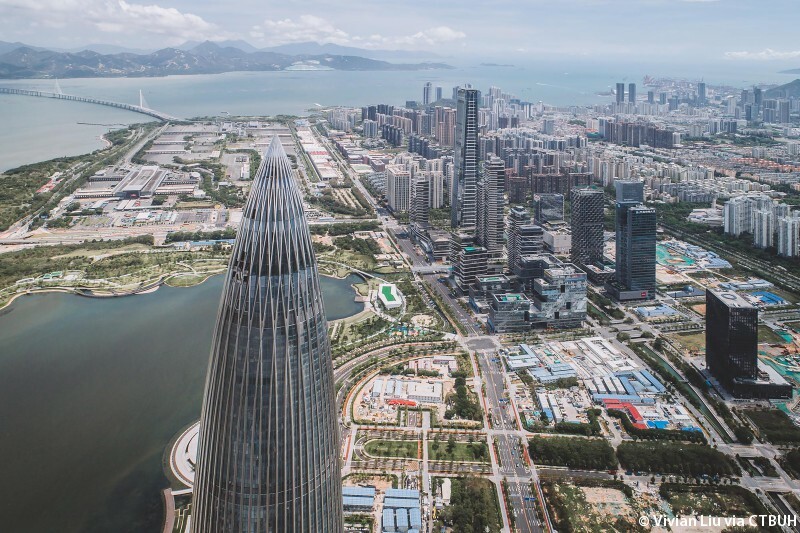 However, delegates will also have the opportunity to experience the “Sky Hall” located at the very top of the tower, a 68-meter-tall space nested underneath the tower’s pinnacle structure, affording expansive views of the city and Shenzhen Bay. 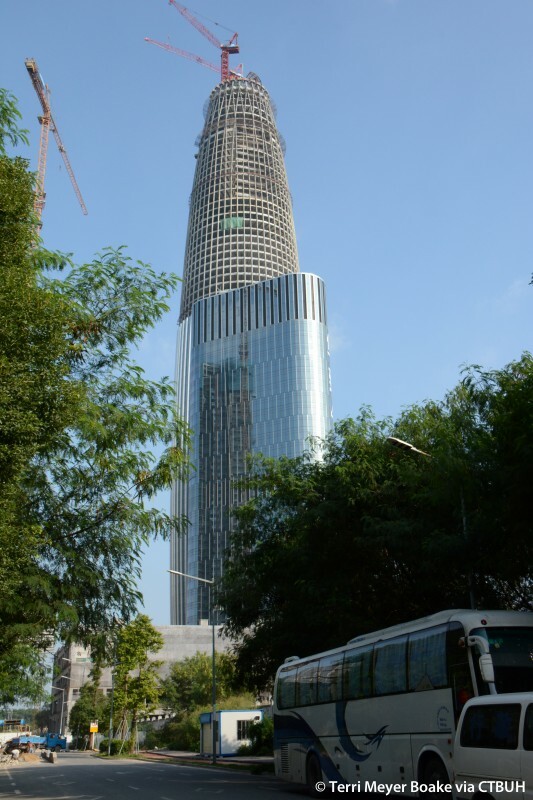 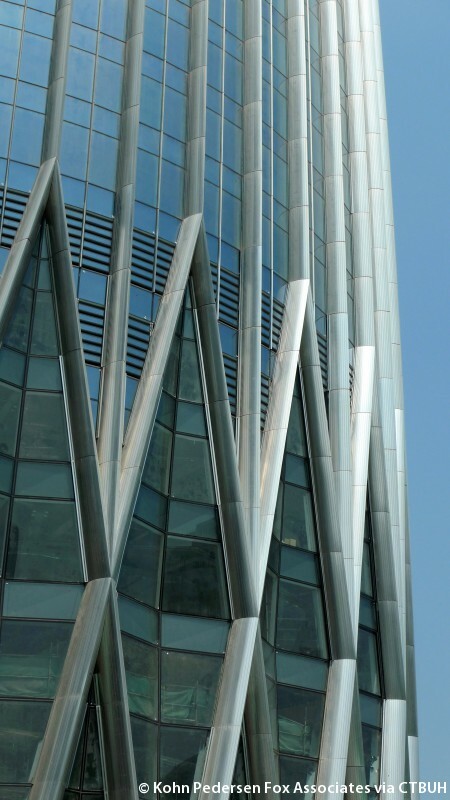 The China Resources Tower is located in the center of the Houhai District in Shenzhen. 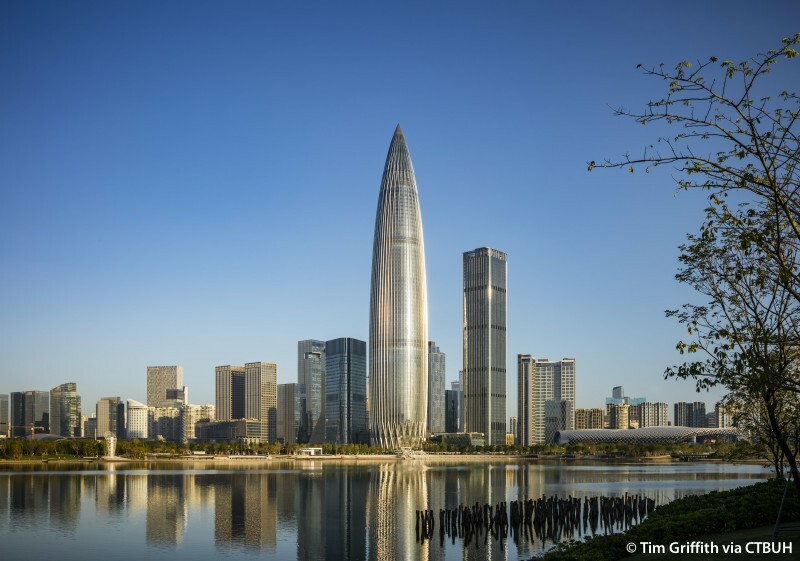 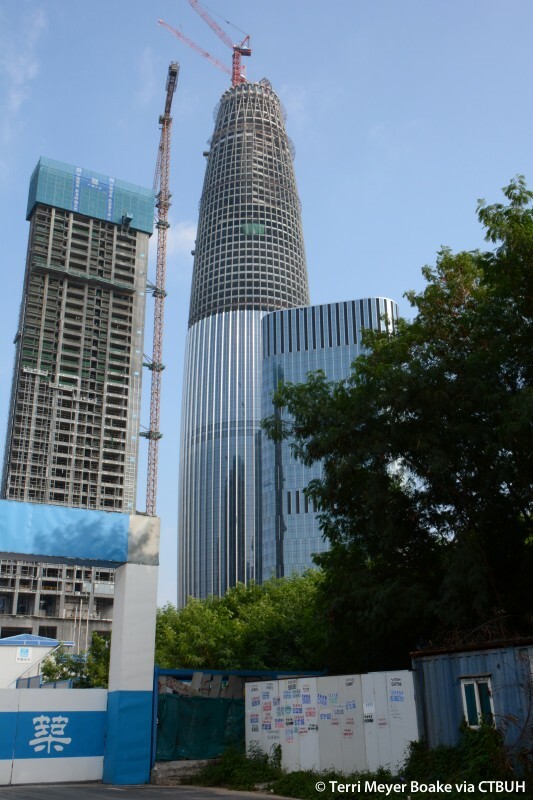 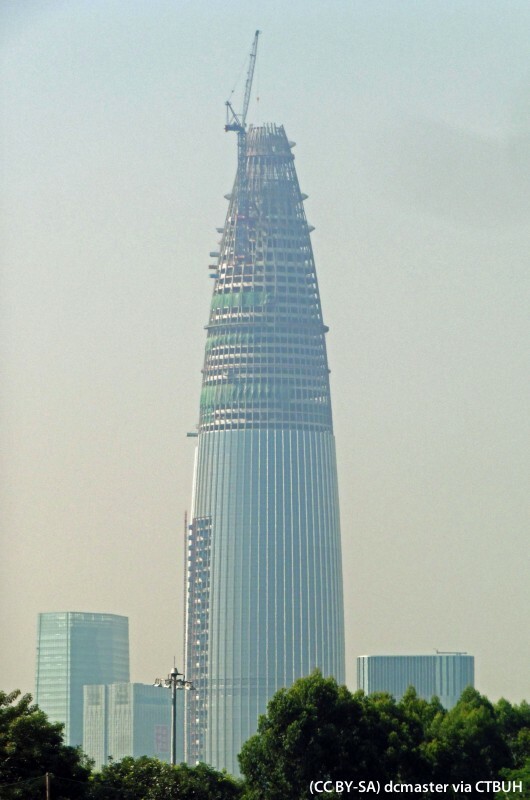 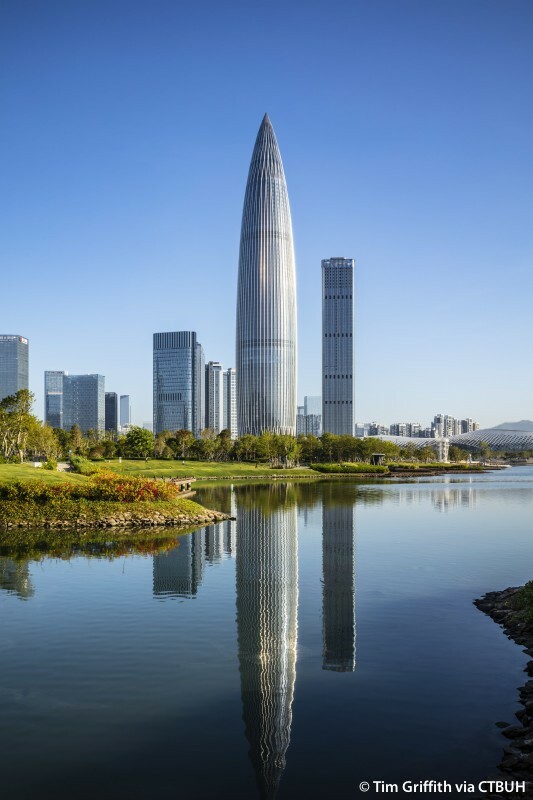 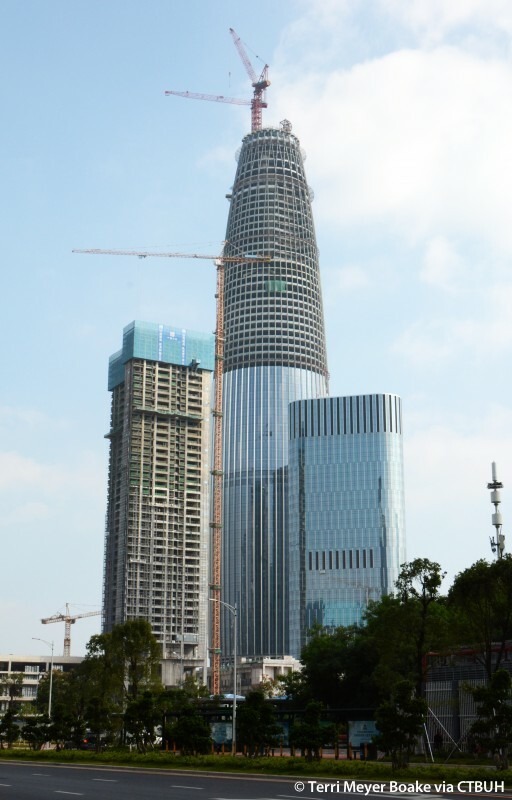 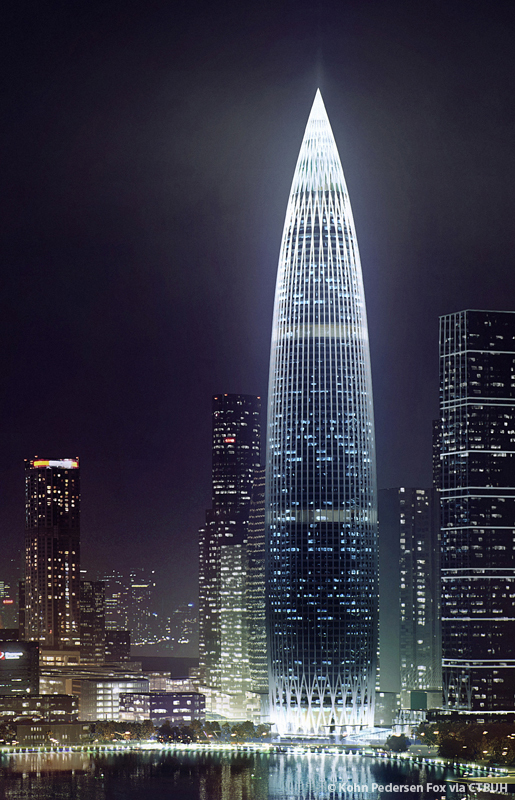 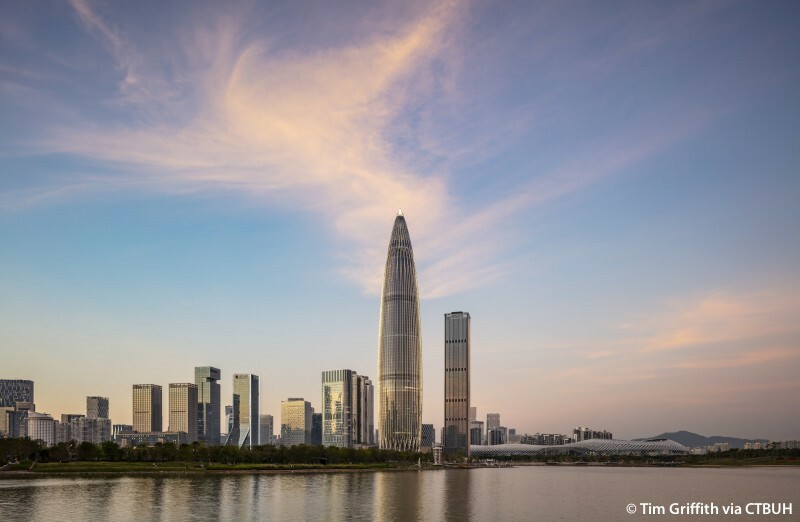 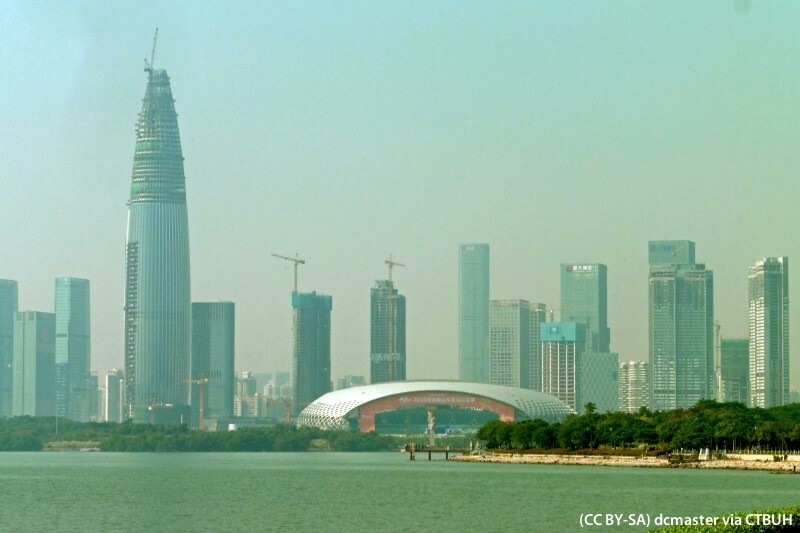 The supertall tower anchors the master planned China Resources Business District, which is bordered by Shenzhen Bay to the east, the Shenzhen Sports Complex to the north, and a linear greenbelt to the south. 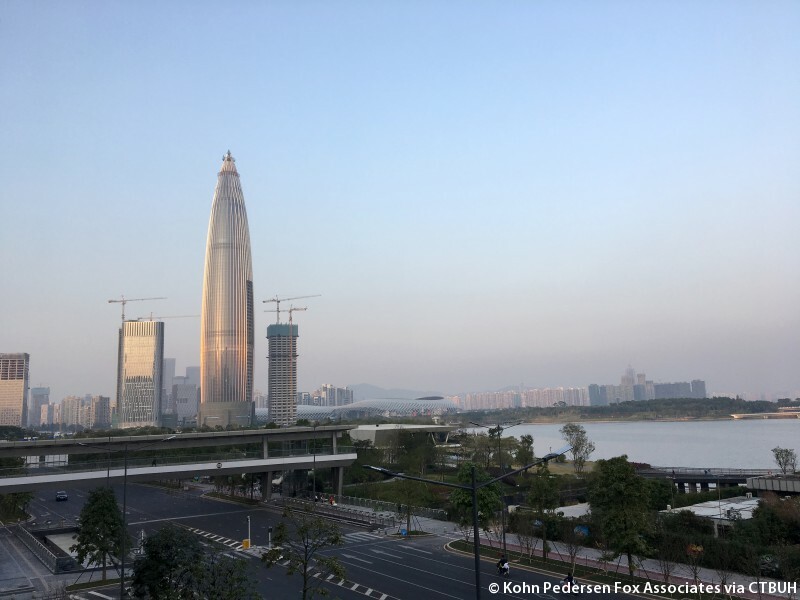 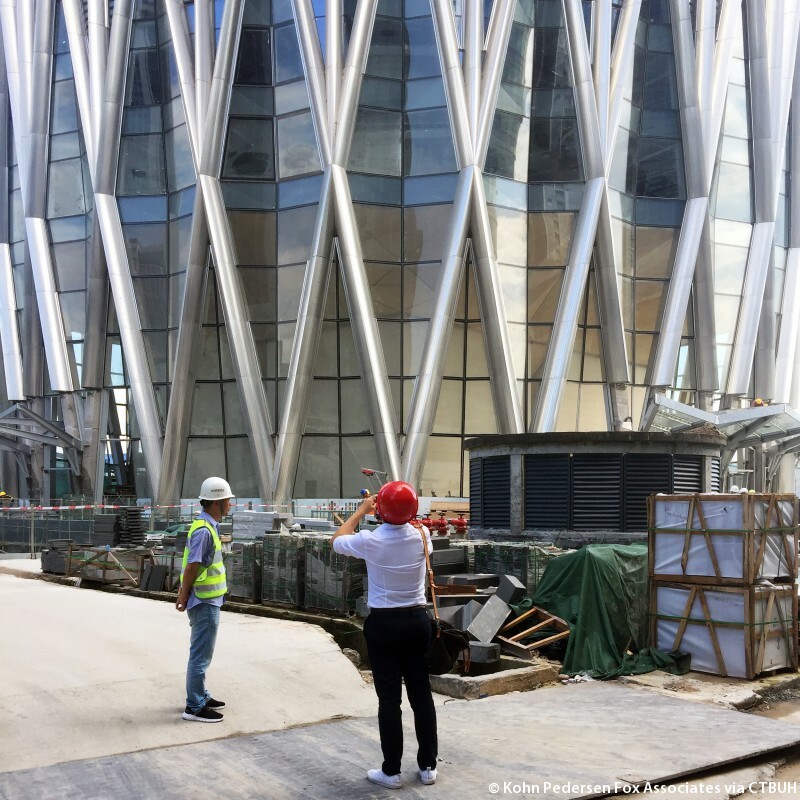 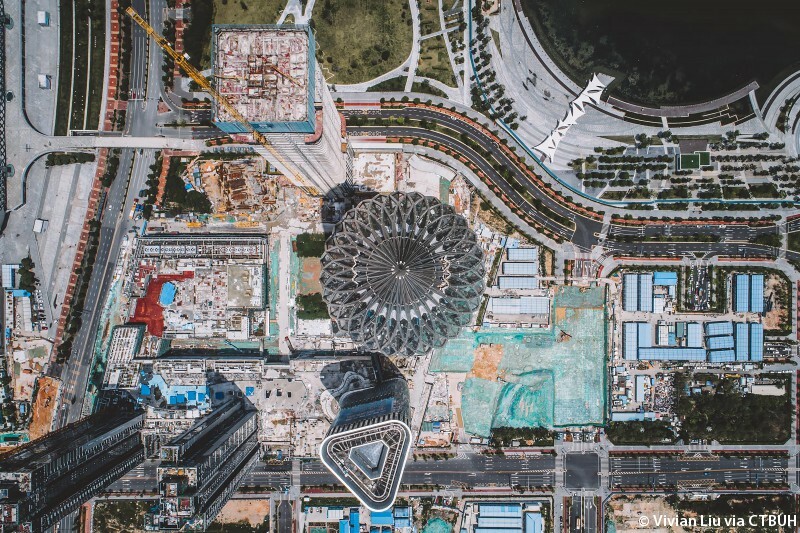 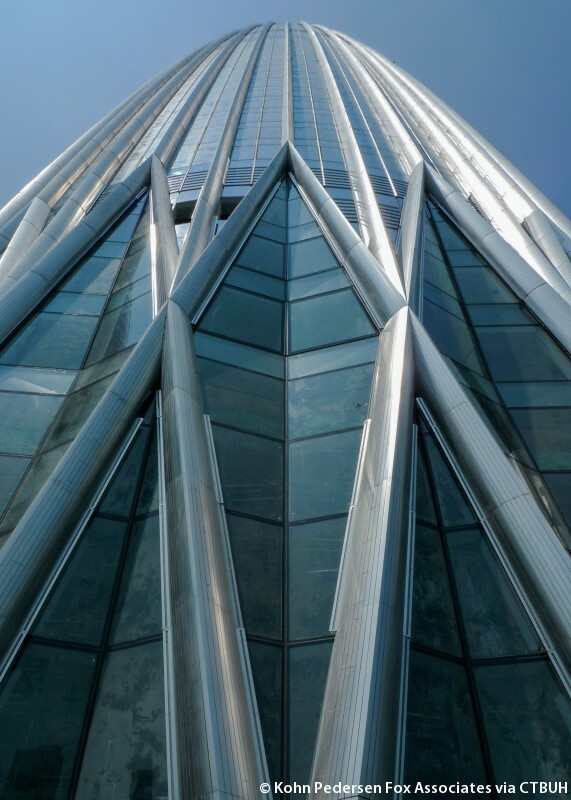 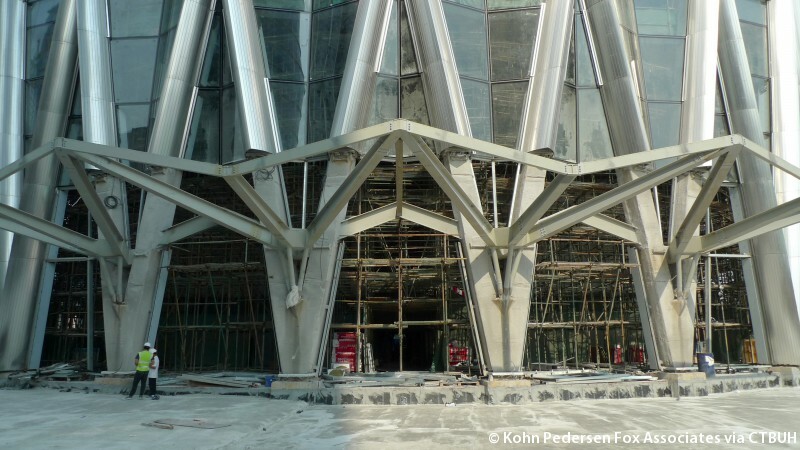 Strategically positioned to overlook Shenzhen Bay, the tower is fully enmeshed in its built environment through underground links to public transportation. 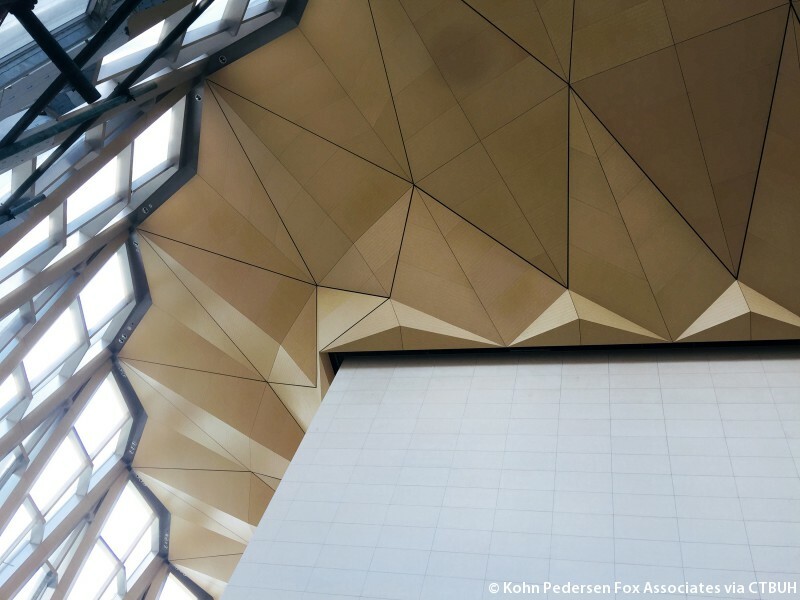 The experience of the building is enriched by the addition of a vegetated park to the north where a small glass pavilion transitions into a sunken plaza that functions as a hub space connecting the office lobby at the mezzanine level, a museum, retail space, performance hall, and auditorium.